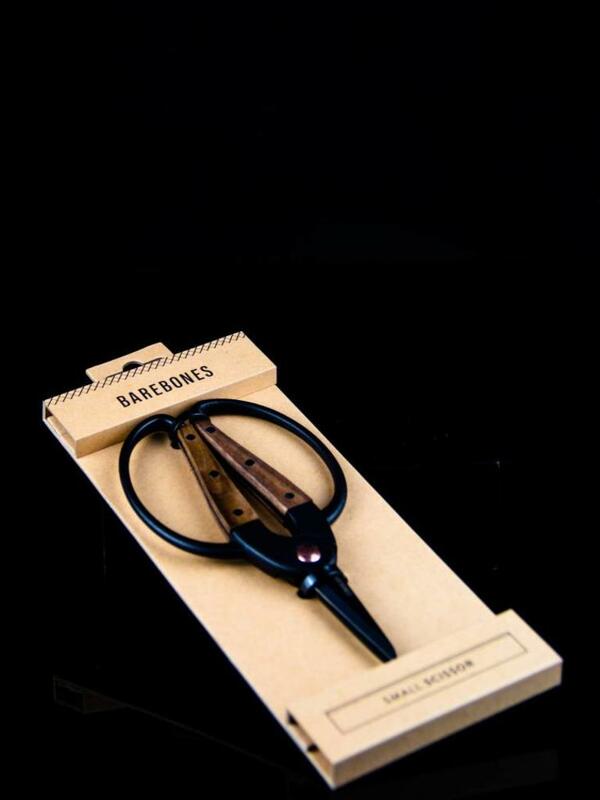 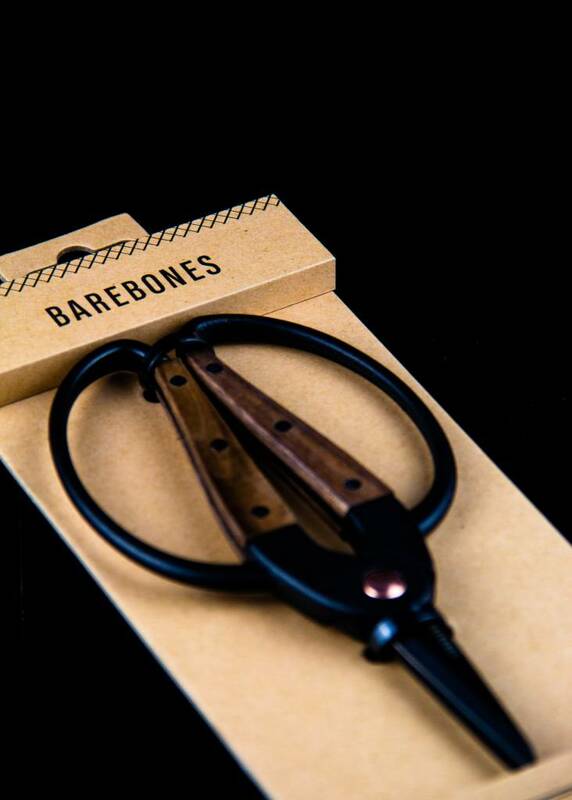 Barebones small scissors make shearing and maintaining your greens precise and comfortable. 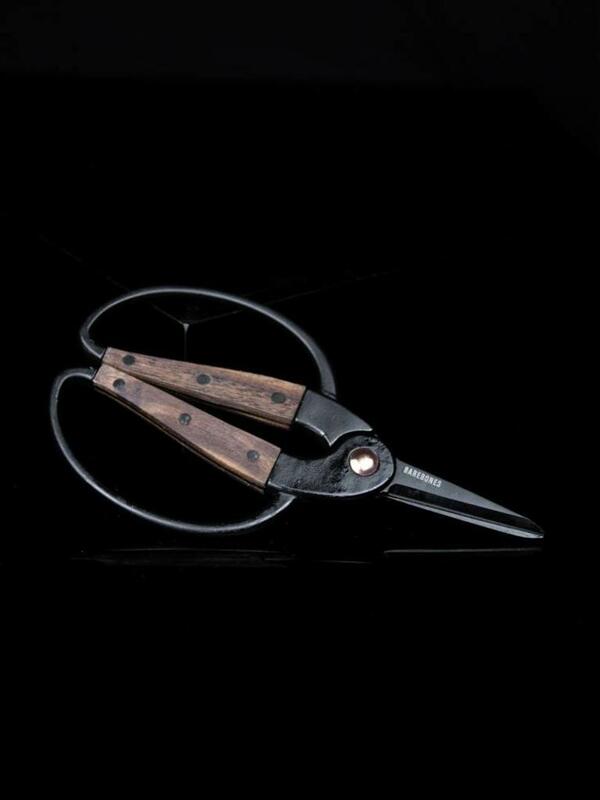 With an ambidextrous grip and wide handles, don’t leave these scissors out of your tool belt. 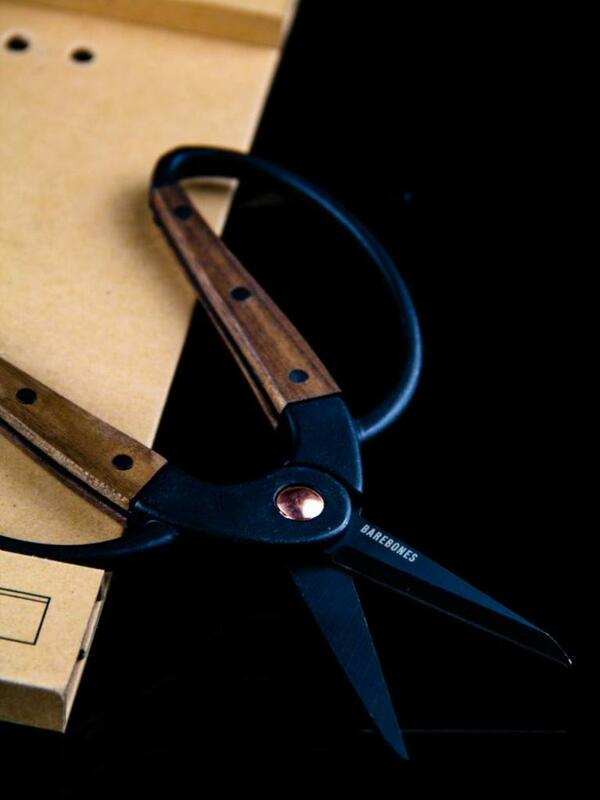 Wide handle provides a comfortable grip. 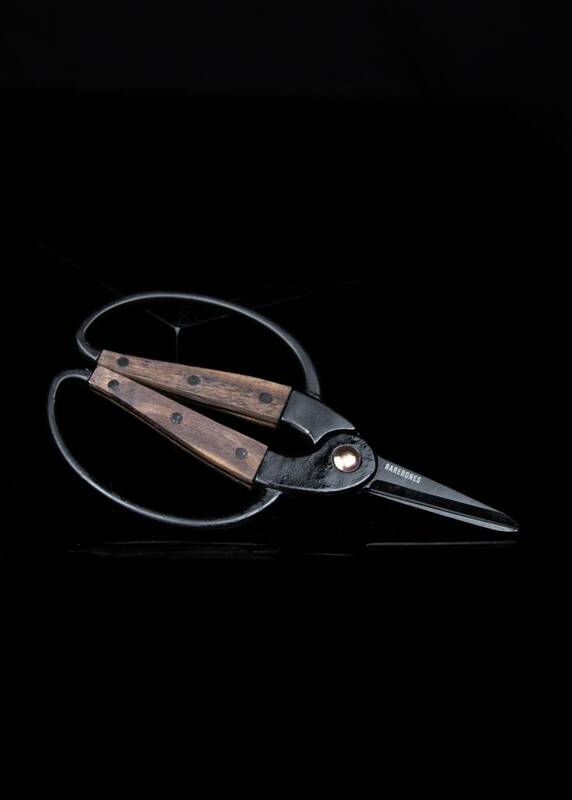 Rust-resistant, re-sharpenable 2 inch blades made of heat-treated stainless steel. 5 year warranty courtesy of Barebones.